Simple. Very traditional design meets new contours. Classic design and modern style. Or is it classic style with modern design? Both. The BOLERO has what it takes for every situation. From jazz to blues to rock to metal, the BOLERO does it well. With a mix of dynamic colors, it looks as amazing as it sounds. It’s iconic. It’s versatile. It’s classy. It’s aggressive. It’s stunning. And it’s timeless. 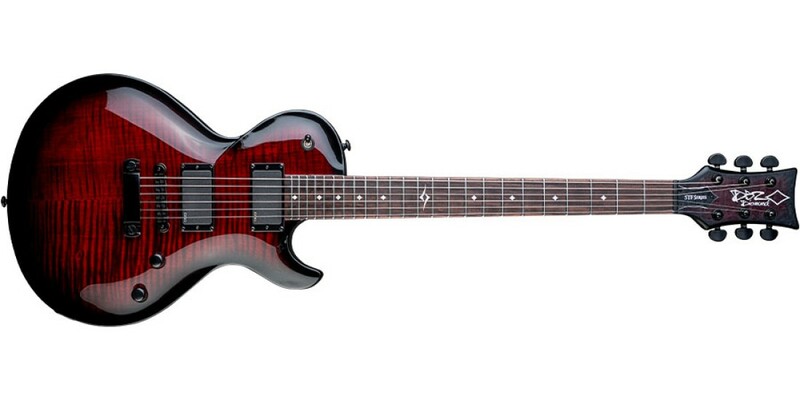 The BOLERO STF is all the important bells and whistles, and in a great mid-price point guitar. 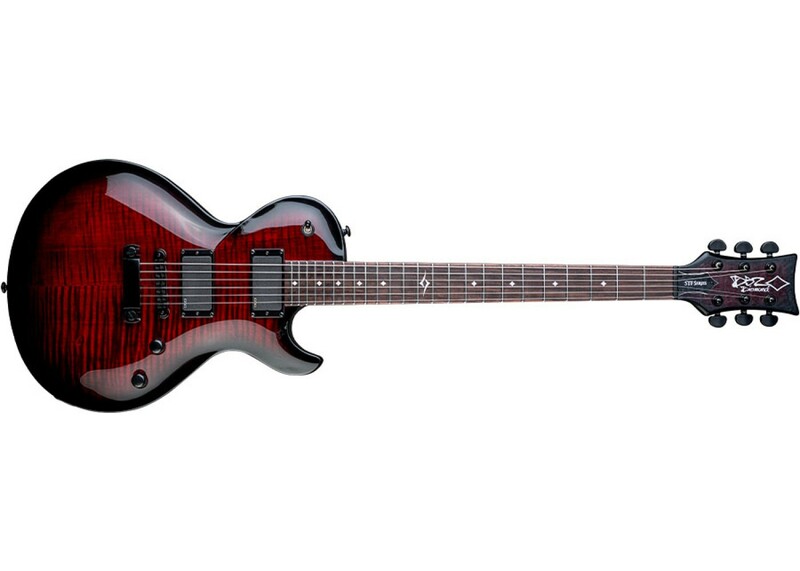 Flame maple styling, 24 frets, 25.5" scale length, set neck and EMG pickups makes the STF a full on rock machine.